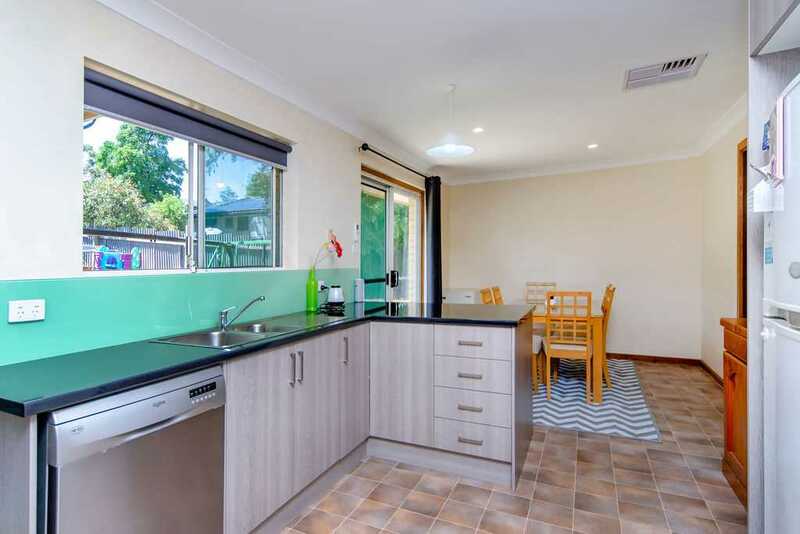 Brand New Kitchen & Opposite A Reserve! 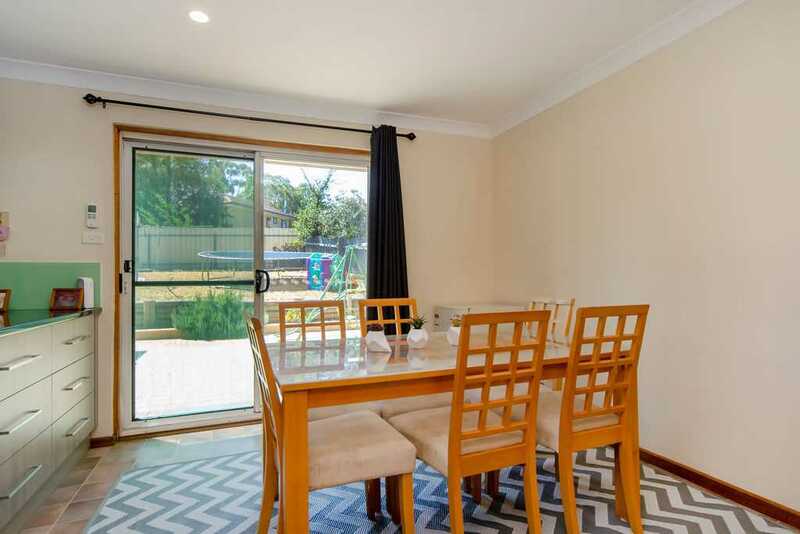 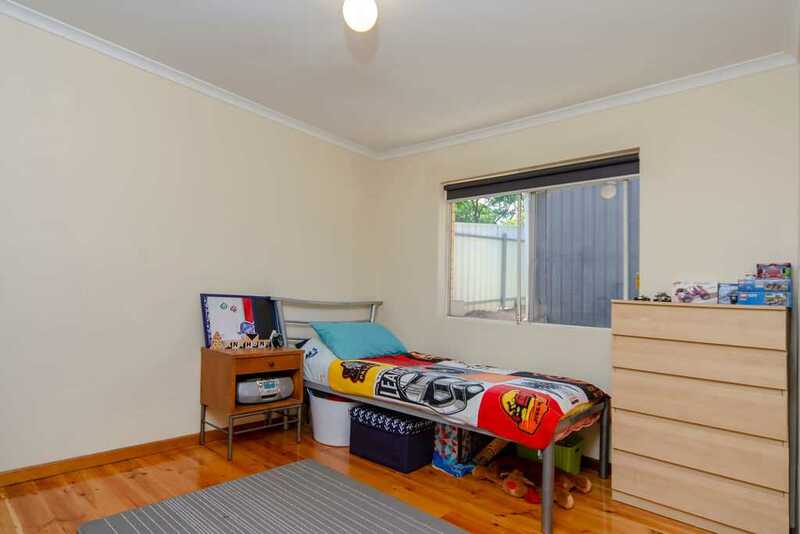 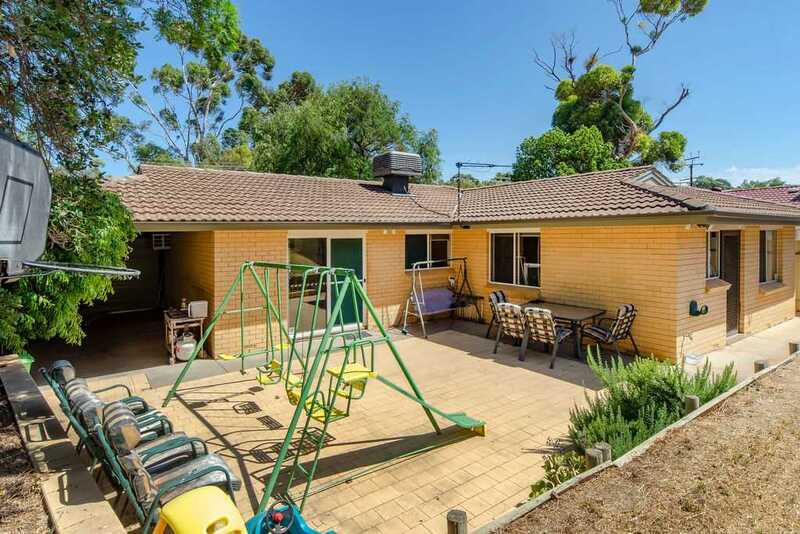 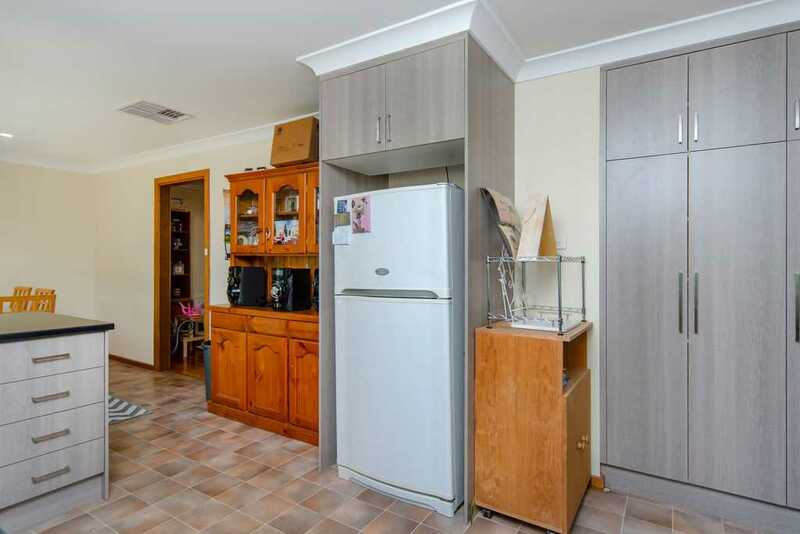 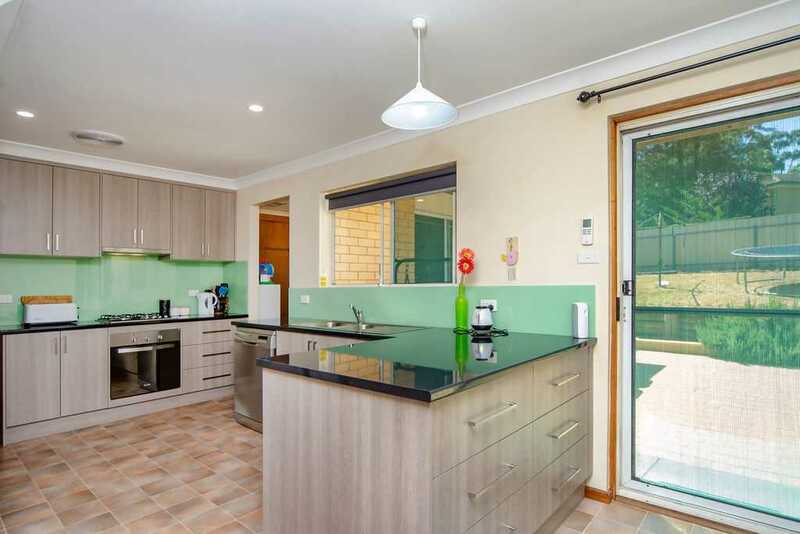 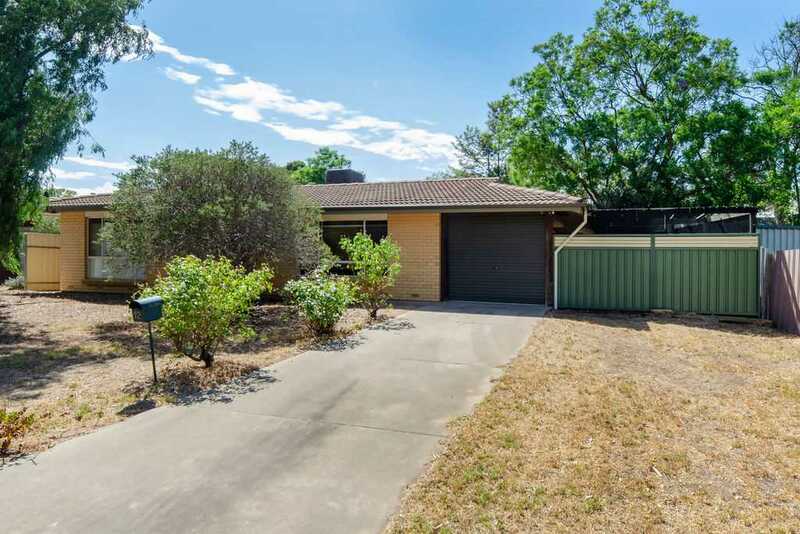 Presenting this fantastic opportunity to secure an affordable 3 bedroom home which is situated on a generous yet low maintenance 640sqm allotment. 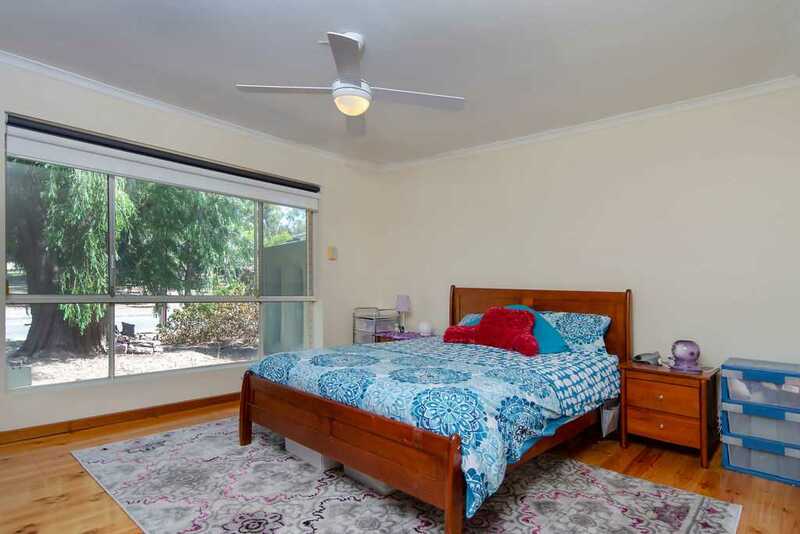 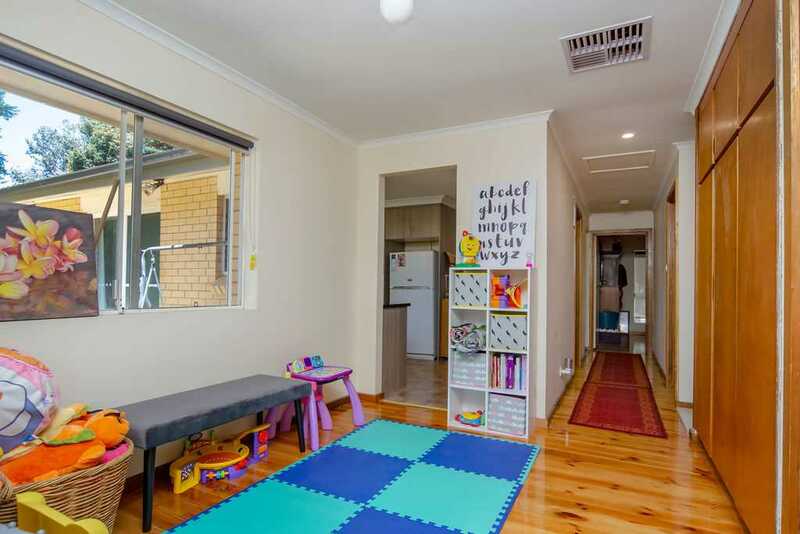 Located in such a convenient spot, within walking distance to shops and public transport that will take you into the CBD - everything you need is at your fingertips. 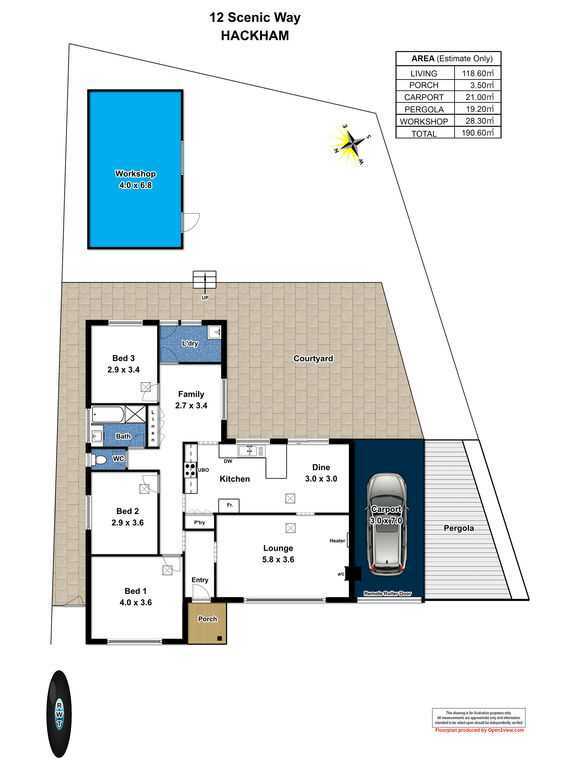 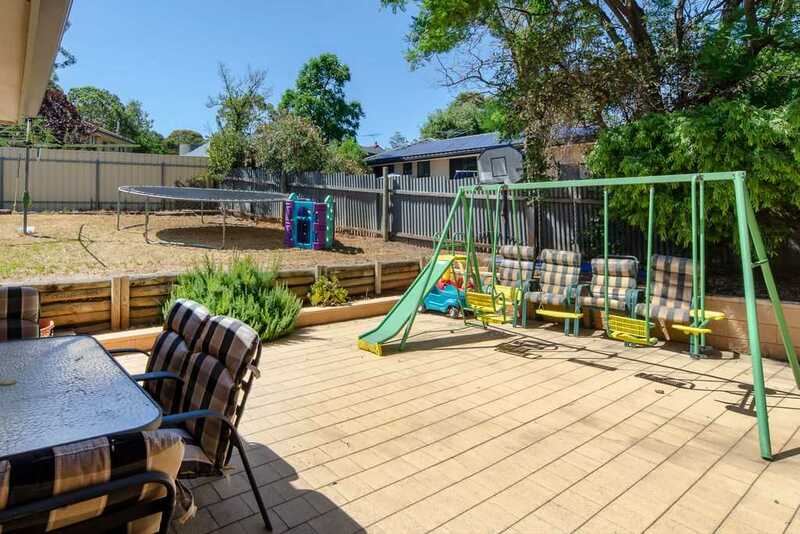 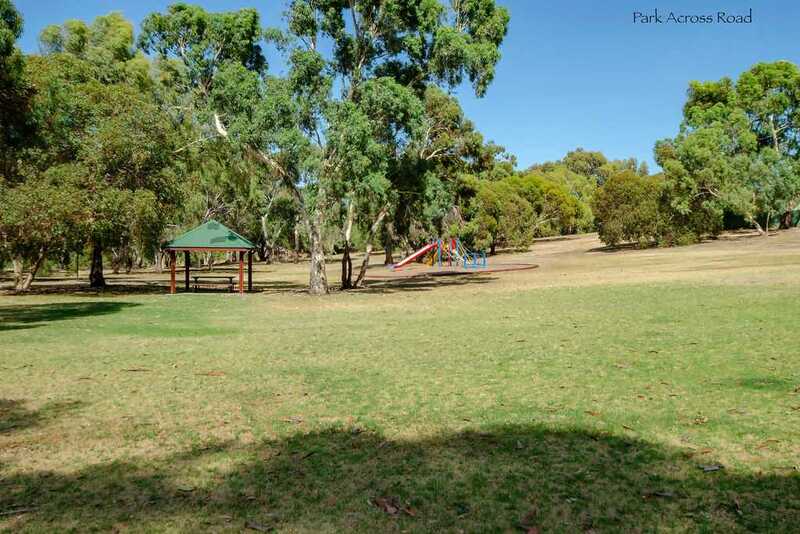 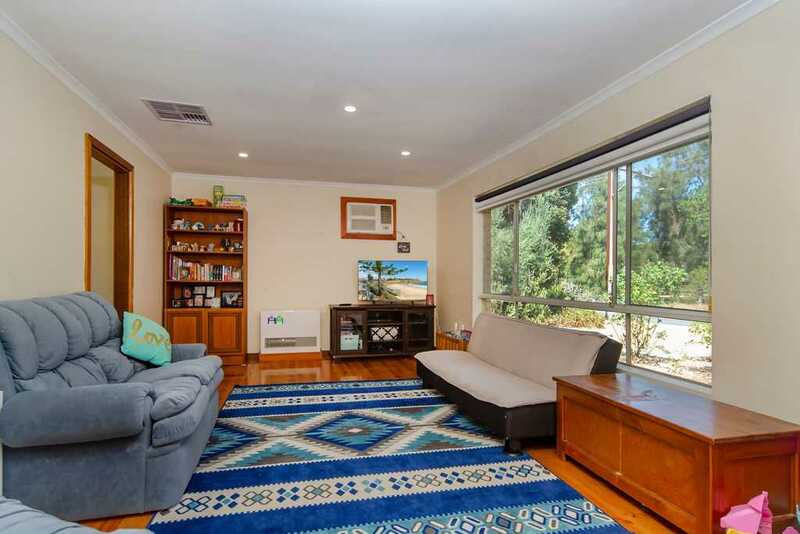 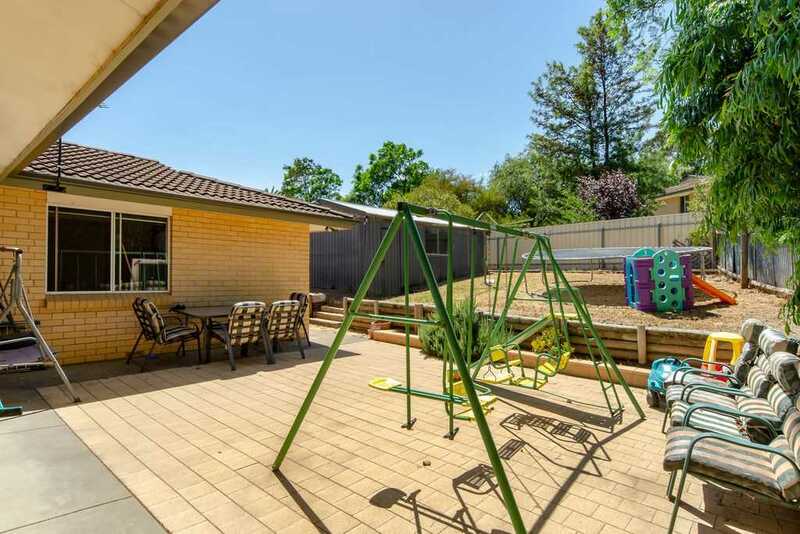 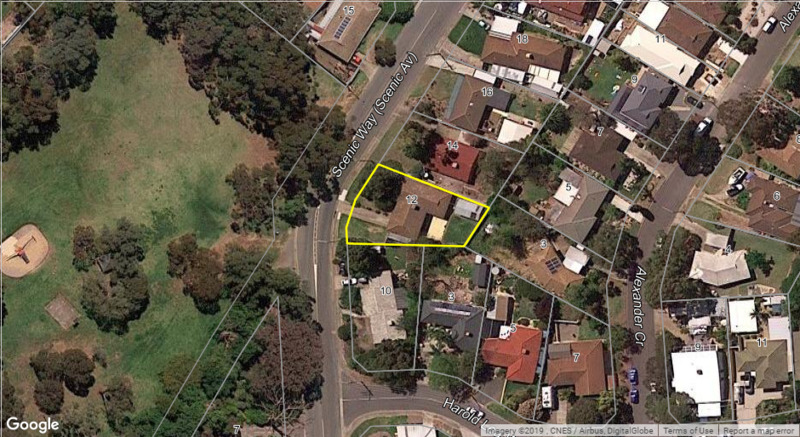 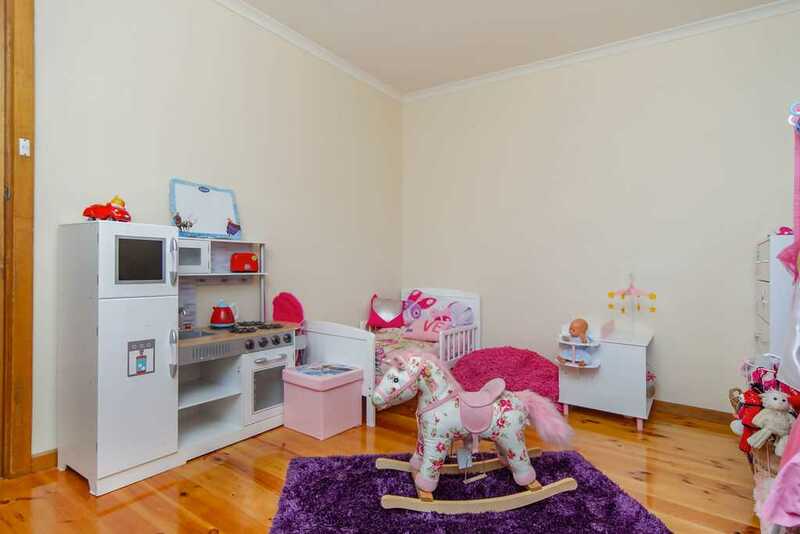 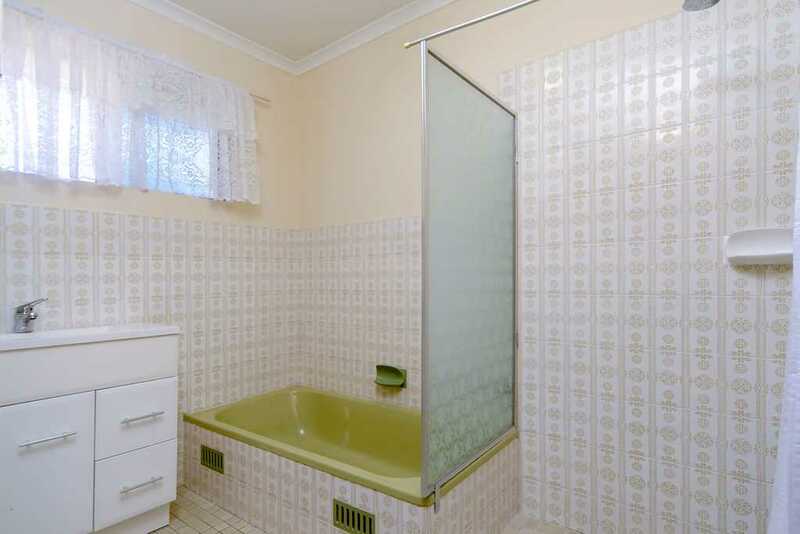 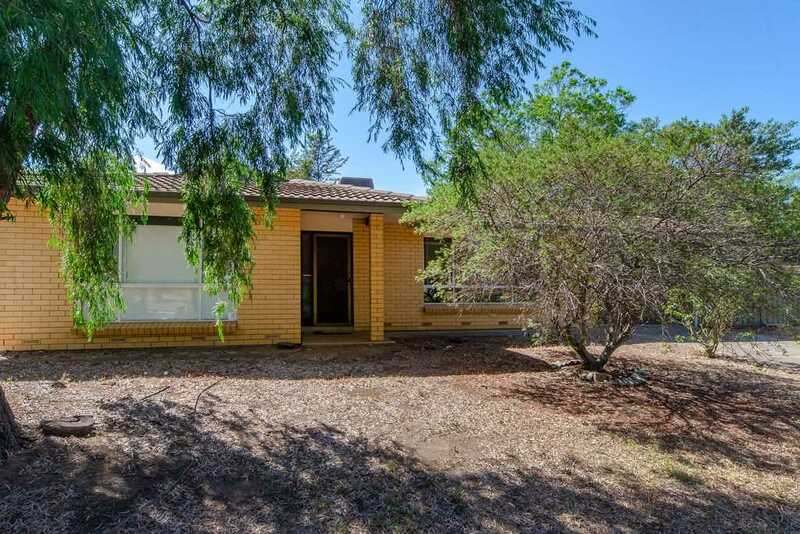 Perfect for a 1st home buyer, the astute Investor or simply an affordable family home.